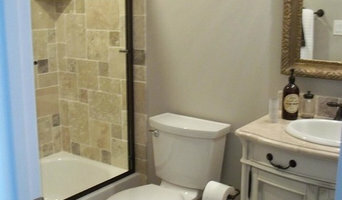 Campbell Construction, Inc., a company incorporated in 2005, is a business owned and operated by Russell H. Campbell. Russ received his contractor’s license in July of 1974, and has been operating his own construction company since that time. Russ is proud of the heritage that he has in the construction business as his grandfather was a cabinet maker and bridge builder, his father was a carpenter, and his son’s have carried on the family heritage. 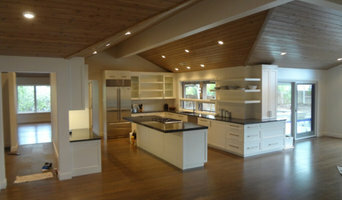 Campbell Construction, Inc. is a “hands‐on” contracting company. While much of contracting must be done from a desk, CCI still believes that the most important work is done on site. Participating on site, gives one the intimacy with a project that allows it to be cared for as an owner deserves. This “hands‐on” effort includes the supervision and management, but also excellent carpentry work in both framing and finishing trades. This diversity has allowed CCI to continue thru both bull as well as bear construction periods. 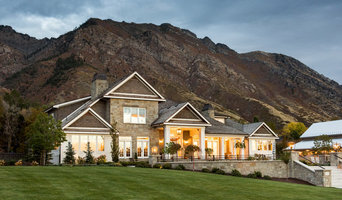 Datwyler Construction is a leading custom home builder in Northern Utah. We specialize in bringing concepts and dreams out of obscurity, and building them into a reality . We bring passion and enthusiasm to every project with excited and well trained professionals. 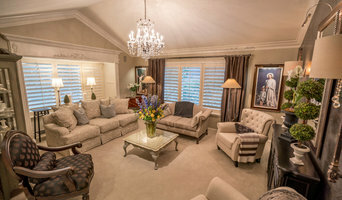 For more than 10 years, our owner has been delivering on the promise to provide quality, unique structures that are both visually dynamic yet comfortable to live in. We pride ourselves on never delivering anything less than perfection to our clients. We apply sound principles of exceeding industry standards to deliver a product that will inspire. We realize that we don't know it all, so we draw from well trained and experienced professionals that are considered leaders in their trade.